Ayrosh teams up with Waithaka Entertainment for a great record with powerful vocals. Modern fairy-tales are fast-paced. You see someone who catches your fancy, you walk up to them and get their number and a few Whatsapp exchanges later you’re an item. Not the stuff of butterflies-inducing romances. They are fickle, fizzing out quickly like a match. It’s not all gloom and doom however, and that deviation from the usual is what Ayrosh touches on in his latest release. 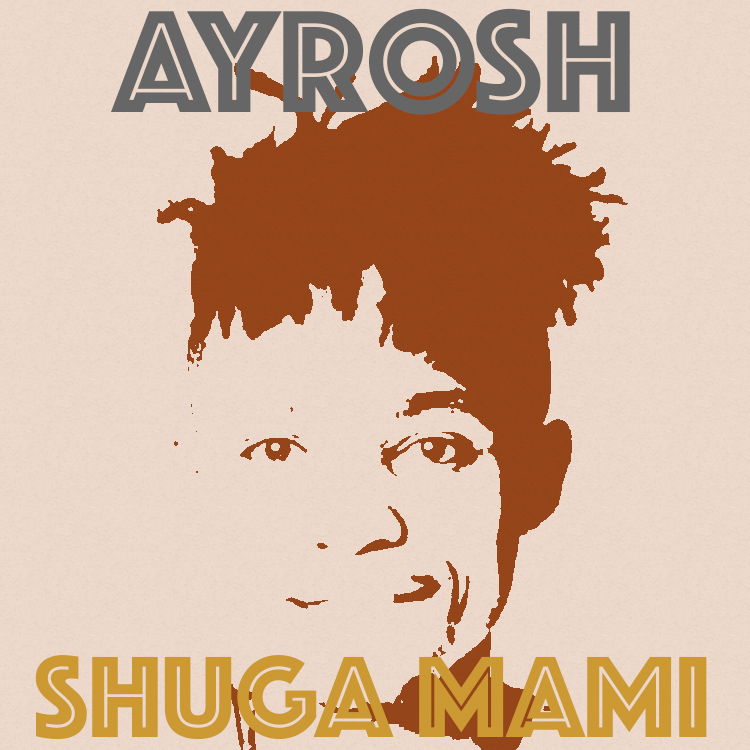 Quick in the heels of Wendo and Nihaku, Ayrosh has teamed up with Waithaka Entertainment for Shuga Mami. The song is a danceable ode to his ‘Caro’, sang in sensual Gikuyu lyrics and a melody reminiscent of a drive with scintillating sunsets as a backdrop. Sweet, simplistic, with a catchy beat that has you bobbing your head in anticipation of the chorus, its lyrics are subtle yet ensnaring. The song oscillates between Gikuyu and English, so that its meaning is not lost for those whose tongue does not easily embrace his mother-language. Sang in his signature sound and off-beat adlibs, Ayrosh asks the new apple of his eye to be his lady. And just to show that his word is his bond, he swears his eternal allegiance to her by asking her to say yes to him and introduce him to her folks. What else denotes permanence in love other than marriage? This song will definitely become an unusual wedding anthem. Shuga Mami was produced by Waithaka Entertainment, and is the first offering off of a project set to be unveiled in the coming days. This musical marriage promises amazing artistry, as time unfolds. This entry was posted on Monday, July 10th, 2017 at 3:46 pm	and is filed under updates. You can follow any responses to this entry through the RSS 2.0 feed.